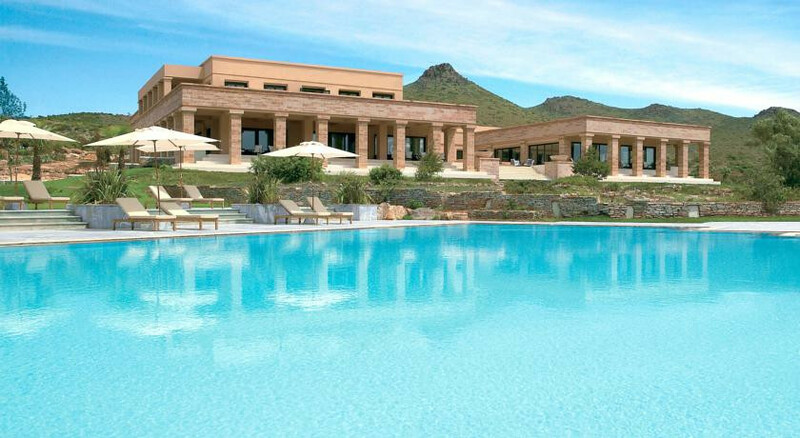 “Inspired by the nearby Temple of Poseidon on its clifftop above the sea, this low-rise, five-star resort's architectural style echoes ancient themes, with arcaded public areas and splashing fountains surrounded by spacious gardens. On a sheltered, south-facing bay with private beaches, it's close enough to Athens (under an hour by car) to make city sightseeing and shopping feasible. That said, many guests find it hard to tear themselves away from the resort's delights.